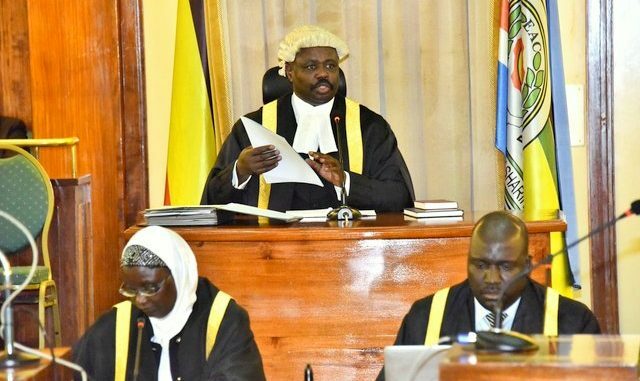 KAMPALA – The ruling National Resistance Movement Caucus on Monday resolved to back the Excise Duty Amendment bill (2018) No. 2 that revises the Mobile Money tax from 1% to 0.5%. The President summoned the ruling party MPs fearing that many of them might oppose the bill given that last week, many of them had supported the minority report prepared by opposition MPs that proposed scrapping the tax. Voting on the bill was suspended last Thursday and pushed to Tuesday, October 3. “A tax on these services is likely to reverse all the benefits brought by mobile money. It is necessary for Government to salvage the economy and drop this tax,” the minority report, which was signed by Luttamaguzi; Kachumbala county MP Patrick Isiagi and Moses Walyomu (NRM, Kagoma County), read in part.